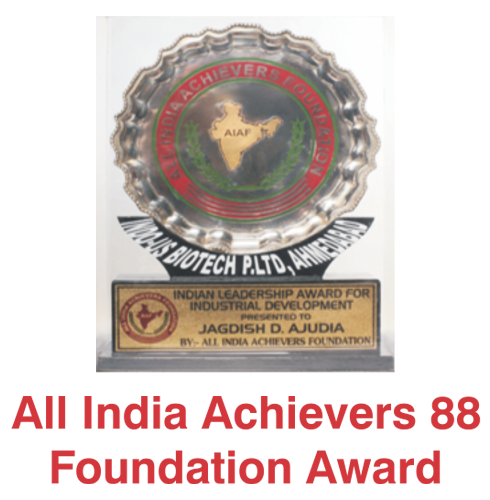 Our Company was incorporated under the Companies Act, 1956 with the name "POLLUCID BIO-TECH PRIVATE LIMITED"
The name of our Company was changed to "PELLUCID BIO-TECH PRIVATE LIMITED"
The name of Company was changed to "INDO US BIO-TECH PRIVATE LIMITED"
Our Company got registered as an ISO 9001:2008 Certified Company. 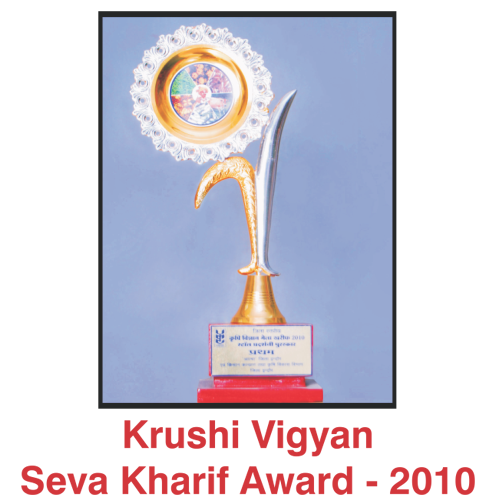 Company had received Krushi Vigyan Seva Kharif Award by MP Government. 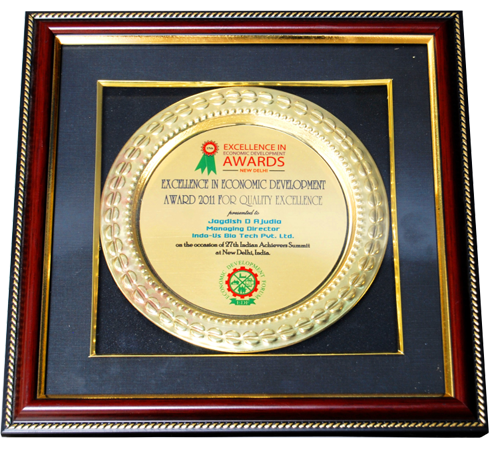 Company get approval for Research and Development (R&D) by Department of Scientific and Industrial Research Technology Bhavan, New Delhi (DSIR), Our Company was awarded with "Excellence in Economic Development Award" for Quality Excellence. 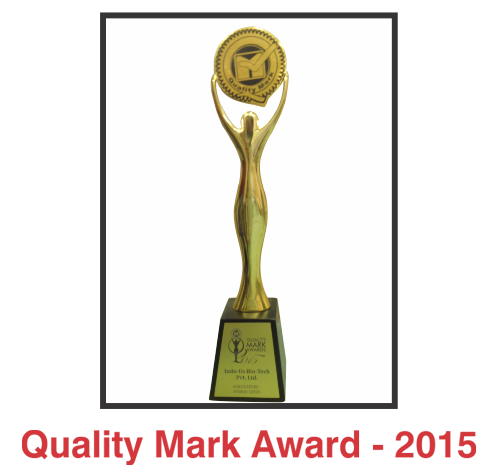 Our Company was awarded with All India Achievers Foundation Award. Our Company was converted from Private Limited to Public limited.